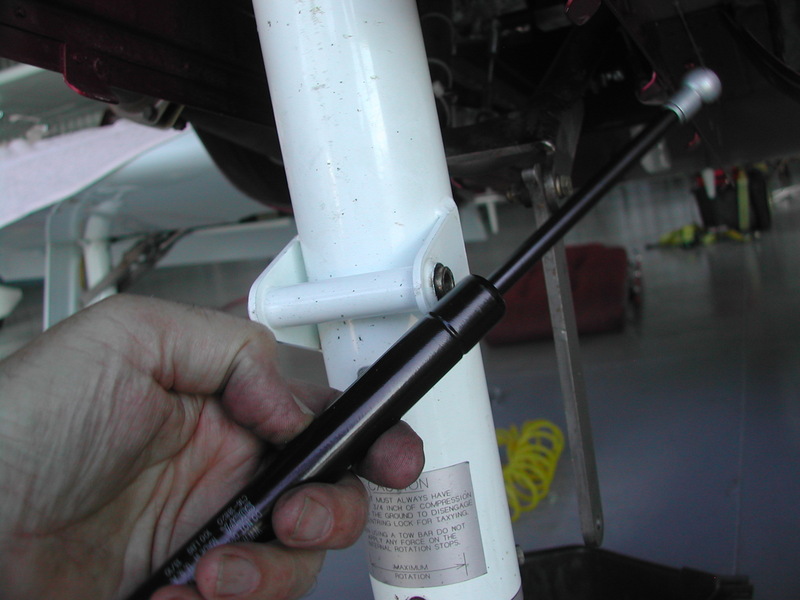 If you're flying a 300-series, IV-series or Legacy RG, you (hopefully) know that emergency extension of the nose gear relies on a high-pressure gas spring. You can replace it based on time in service (you need to keep the change interval short if you use this method), or on condition (better), but it is a critical item to be checked and periodically replaced—it can't be serviced. The air spring used in our nose gear is nominally rated to exert 120 pounds of force—well more than what's needed to extend the nose gear when you are below about 140 KIAS (the higher the airspeed, the more force required to extend the nose gear forward against the slipstream). Over time, the very high internal pressure leaks away. The leakage rate is a function of quality of the spring, number of extension/retraction cycles and the operating environment. The only way to know if it works as intended is to periodically check it—in flight! This should be a part of your condition inspection, but more frequent checks might be appropriate, especially if you have had yours in service for several years—or you don't know how long it's been in service. You know who you are! It's easy to test the extension force of the air spring on the ground, but the aircraft must be jacked and the strut removed to do so. (By the way, a simple extension test of the nose gear on the ground—without an air load—is not a valid test of its in-flight operation.) After removal, place one end of the strut on a bathroom scale, or similar, and (carefully) obtain the weight/force needed to compress it. Note that the "breakout" force needed to start compression may be higher than the sustaining force. It's the latter that's important. If it's less than 100 pounds, replace the strut. I included the word "carefully" in the last instruction—100 pounds is a lot of weight to place on this thin rod-shaped strut. A slip could cause you to impale yourself, so be careful. Better still, rig a lever arm with a scale to measure the compression force without using your body weight to compress the strut. Just as one point of reference, the air spring in my IV-P lasted for 6 years; but tested at 60 pounds last month. I conducted a successful emergency extension test in March—six months ago. I have no idea when/if the pressure was lost suddenly, but it was definitely time to replace it! Before re-installing the air spring, verify that the nose gear retracts and extends freely without binding. Then be sure to do a gear retraction/extension check on the ground after the gear is completely re-assembled, to include the gear doors! We've had at least two gear-up landings in Lancairs because the owner replaced the nose gear hinge screws with slightly longer units—and didn't do a gear swing afterward. So some caution and attention to detail is needed here. No matter what else you do to test the emergency gear extension system, remember that the ultimate test is whether or not it will extend the gear in flight with the hydraulic system at zero pressure. 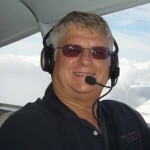 This in-flight check should be a mandatory part of your functional test after replacement, and at least at each condition inspection.